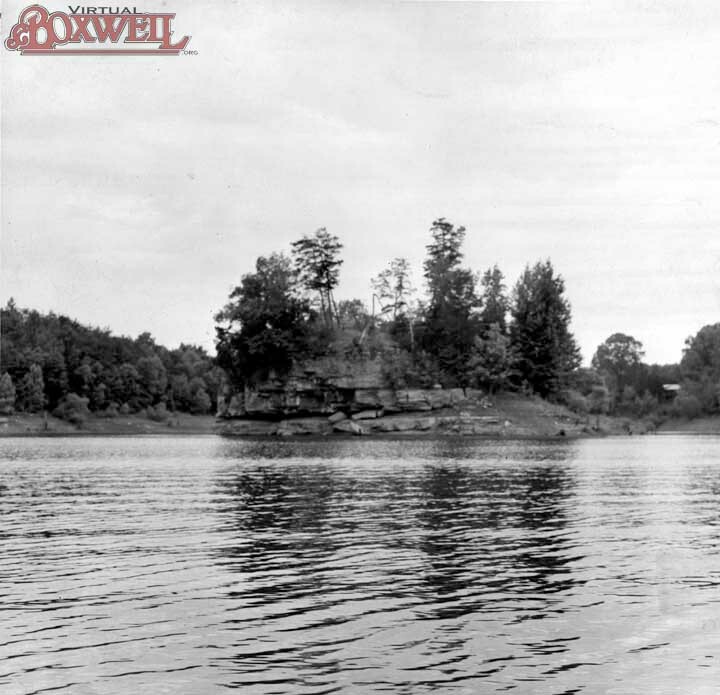 Rock Island was a very different Scout camp from the Old Hickory Lake Boxwell. 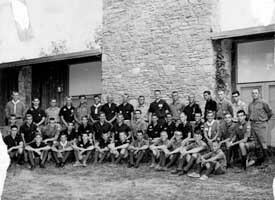 For starters, it was just one camp--not a reservation of multiple camps. 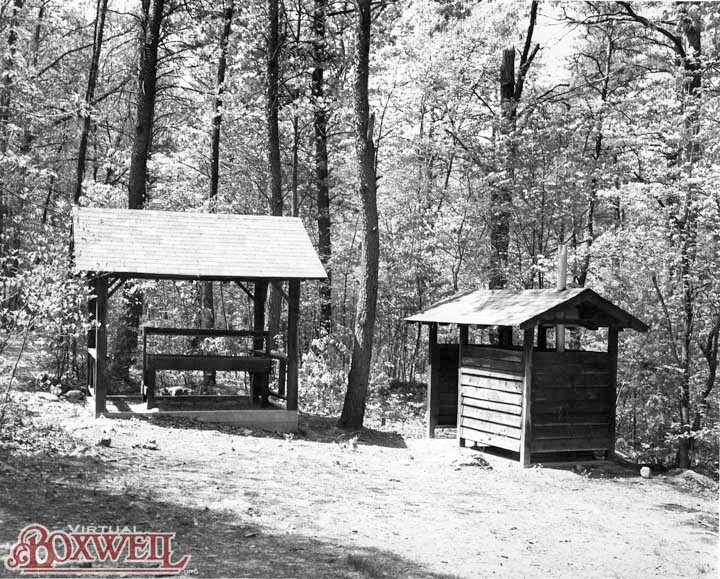 Further, it had very few of the modern facilities at the current Boxwell. 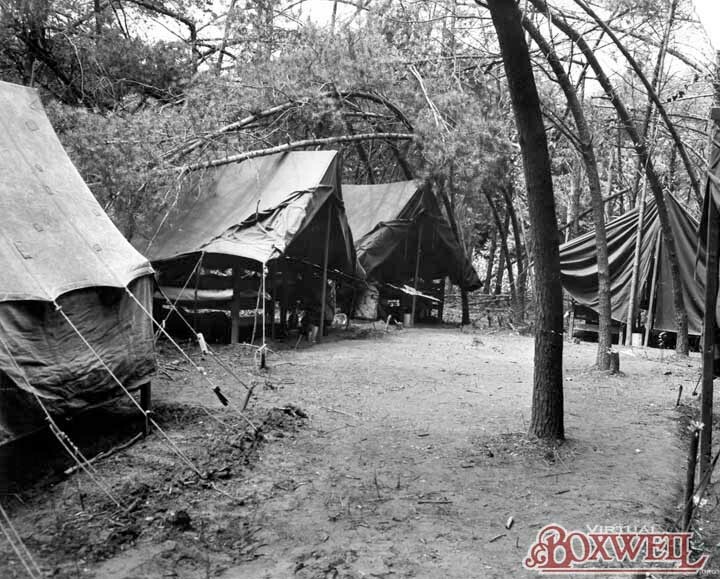 There were no permanent structures, such as a dining hall, trading post, or camp office, save for one building, the kitchen. 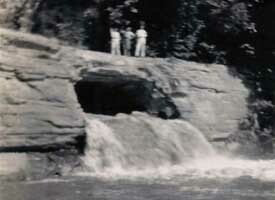 Given the length of time between the closing of Rock Island and today, photos and details are constantly fading into the mists of history. 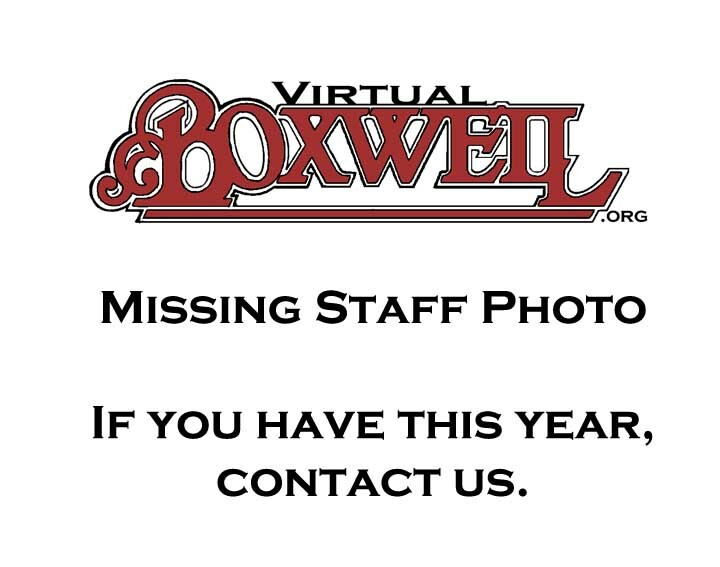 Thus, there is no way to confirm if the "missing years" below actually even have staff photos at all. 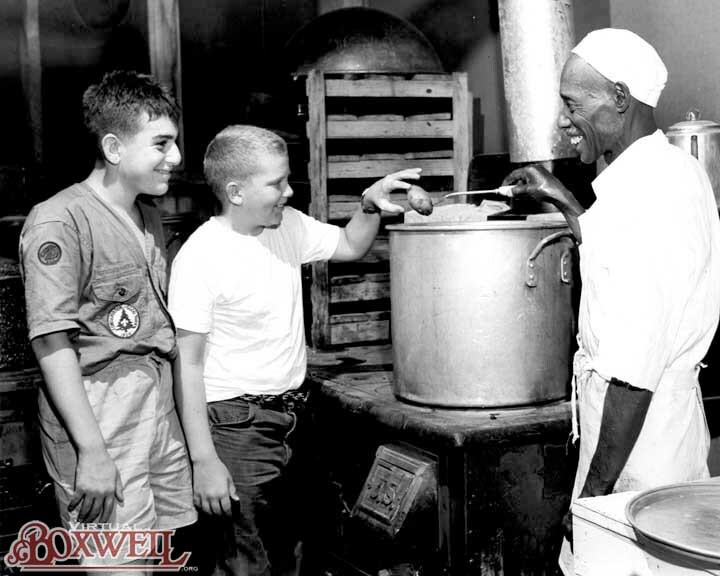 However, as is often the case with history, the historians learn new things all the time. If you have a photo we don't or we have some information incorrect, let us know. 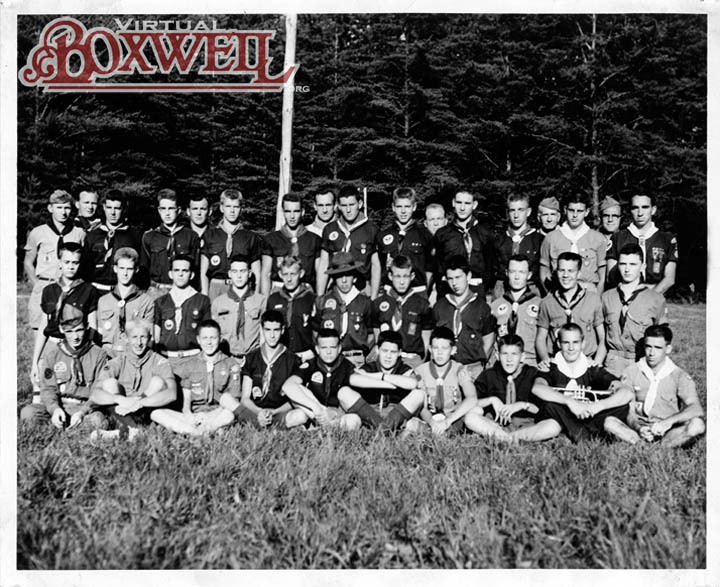 Included below are not only photos but our best list of Boxwell Staff for these years. These names are compiled from The Nashville Banner and The Tennessean. 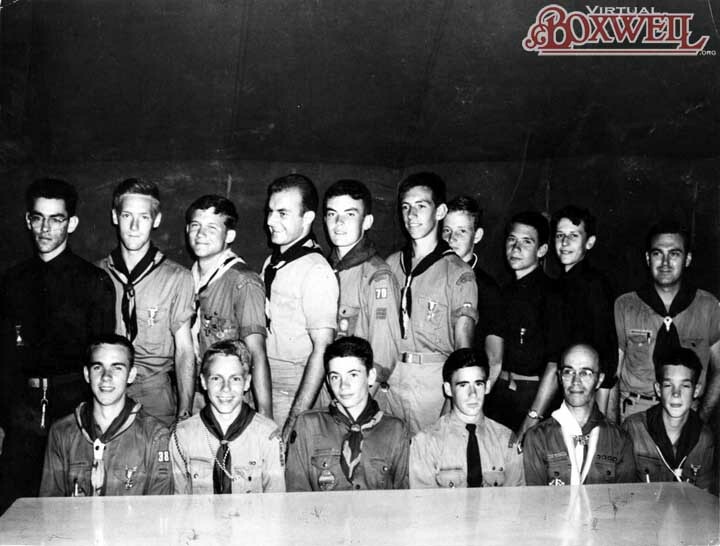 The papers did not list the names of Scouts who attended as earlier years had done and the Council does not have these records. 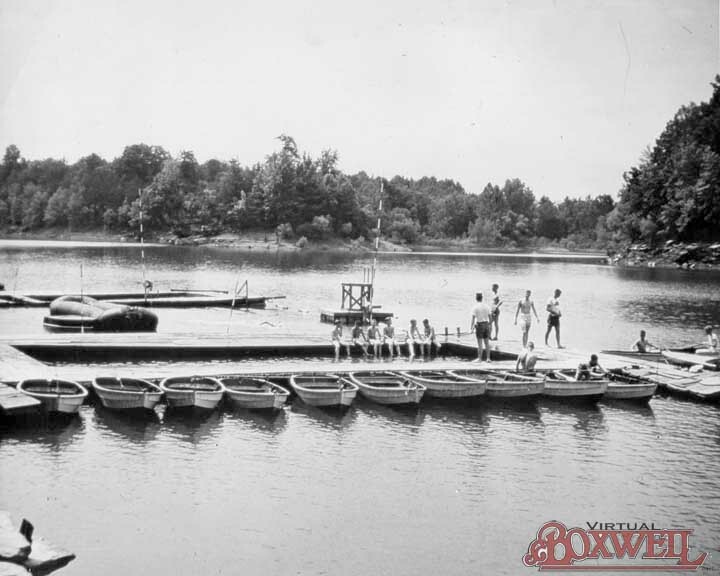 The staff lists here are based upon those names printed in the paper and other available information. 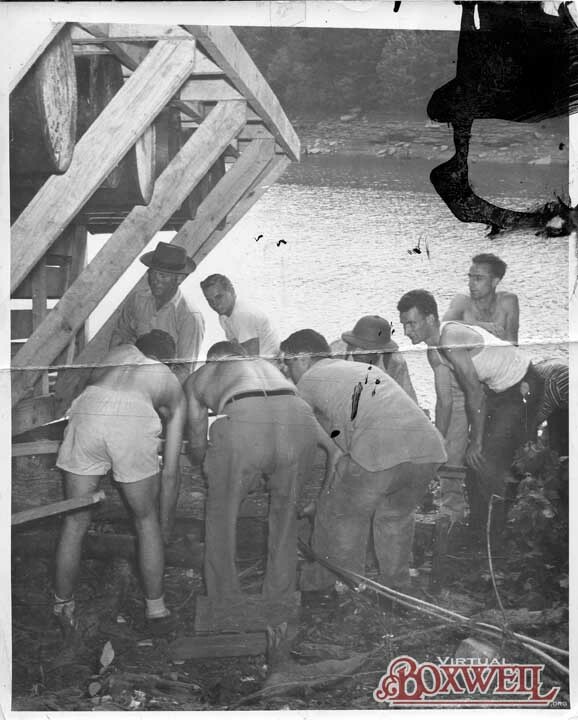 These lists will be updated as more information is researched.